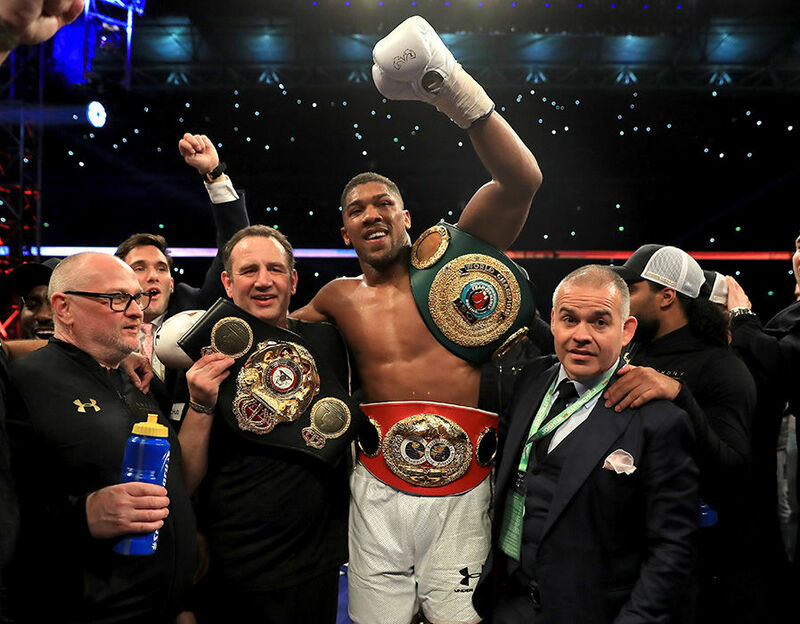 The much talked about heavyweight unification bout between Nigerian-born British boxer Anthony ‘AJ’ Joshua and Joseph Parker of New Zealand has been confirmed for fge Welsh city of Cardiff on March 31. This was confirmed after both camps agreed on a venue and date for the bout. Both boxers have an unbeaten record going into the match meaning that it’s a winner takes all fight. AJ holds the WBA, IBF and IBO super heavyweight titles while Parker has the WBO heavyweight title.